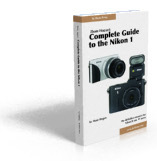 The Samsung NX1000 is the new low-end product in Samsung's second generation of NX cameras. It's the eight camera in the lineup, and inherits many things from the previous models. Indeed, it is very much like the NX210, only dressed in a plastic body and with a few less features. That said, it's still a relatively well-specificed camera. 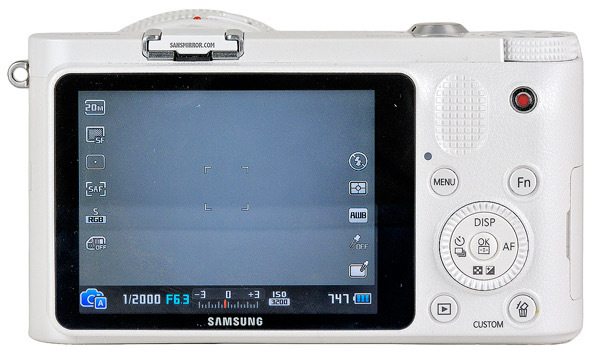 At the heart of the NX1000 is Samsung's 20mp APS sensor (1.5x crop from 35mm film). This produces 5472 x 3648 pixel images at up to 8 fps. 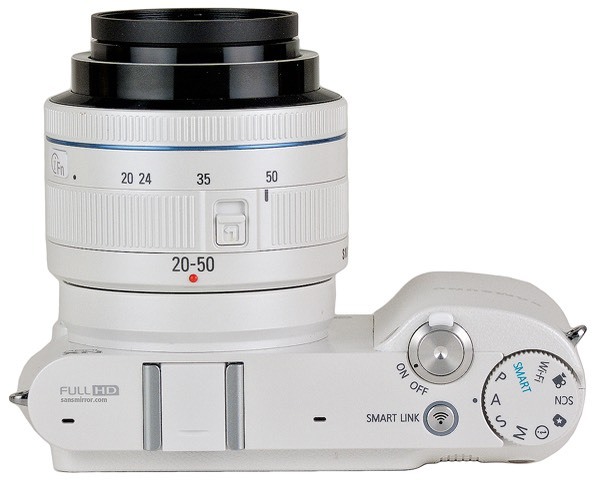 The NX1000 is again a trim camera that has little of the square-edge design that a lot of small cameras have. It's subtly shaped and curved, with a real grip on for the right hand to cling to (or slip off the plastic, as the case may be; see Handling). Samsung has hit a very nice balance of modern with practical in their NX designs, and the NX1000 once again accents that. On the back, we have a basic 3", 921k dot LCD. Not AMOLED like some of the upper NX models, but still a decent display. It struggles to be seen a bit in very bright light, but it's still a slightly better screen than you usually see in the low end models of a lineup these days. Don't underestimate the NX1000 by its apparent simplicity. 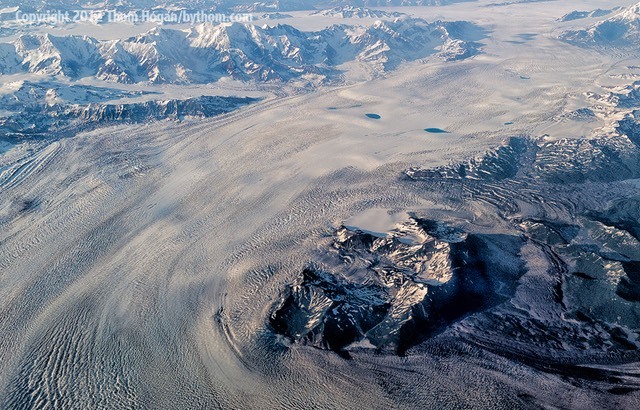 The design and reduced control set target an entry user, but the camera itself is quite capable of excellent imagery. The On/Off switch around the shutter release is strange. It feels backwards to me (the straight on position is On, the moved position is Off. Moreover, more than any other camera recently I've used that's had a power switch, I found the NX1000's switch getting turned on accidentally with the camera being handled casually and bouncing around in my bags. Not a big issue, but something to watch for, as you don't want these small cameras chewing through batteries when you're not shooting. As always, Samsung's basic controls are fairly photography-centric. You probably won't be looking in the manual trying to figure out how to set something. The one exception to that might be Manual exposure mode, where you'll have to figure out that the exposure compensation position on the Direction pad switches the thumb wheel from setting the shutter speed to setting the aperture. Samsung's help system continues to be one of the better ones I've seen, though it is a bit more intrusive on this camera than on some previous ones (understandable considering it is the low end product targeted at the true consumer). Fortunately you can turn the menu help off. I'm a little less impressed with the direction the iFn button is going. This lens-based function button is programmable, but I'm finding it less useful than a camera-based button in practice (one of the four buttons around the Direction pad can also be programmed to a few useful functions. If the camera goes to sleep, you need to press the shutter release (not other buttons) to wake it, but if you also have sensor cleaning on, this adds a bit of delay before the camera is available to shoot. The Samsung's focus is still not at the level of the current Panasonic and Olympus cameras, but it's not terrible, either. As with my testing of the NX100, the NX1000 tends to do a bit more over-and-back focus hunts than you see with some other cameras. Overall, I give the Samsung competent marks in focus, but it's not in the upper echelon when it comes to speed. Unlike some cameras with contrast detection autofocus, the Samsung doesn't seem to be bothered by glass between you and the subject, either (unless, of course, that glass has things on it and is dirty). Samsung has upped their game with the sensor. The new 20mp sensor is better than the older 14mp one in almost every respect. While dynamic range doesn't quite match the Sony APS sensors, I was impressed with the strides that Samsung has made, and this is definitely an advantage the APS sensors have over smaller ones. 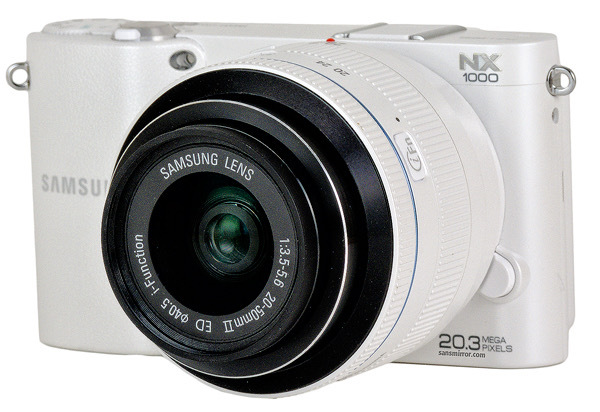 Samsung hasn't been very successful at selling a lot of NX cameras yet, but the NX1000 deserves to do well.